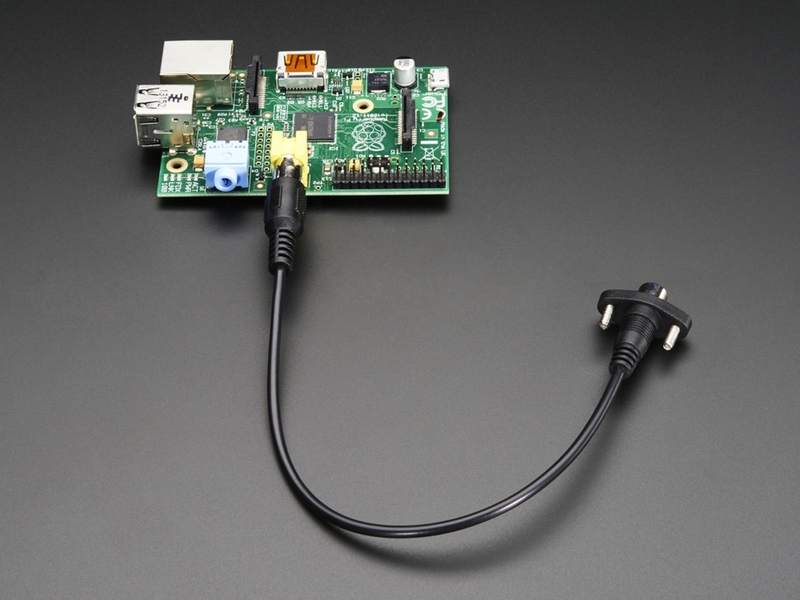 This handy Panel Mount RCA Cable is perfect for component/composite video and audio and perfect for connecting our Raspberry Pi to RCA component/composite screens. 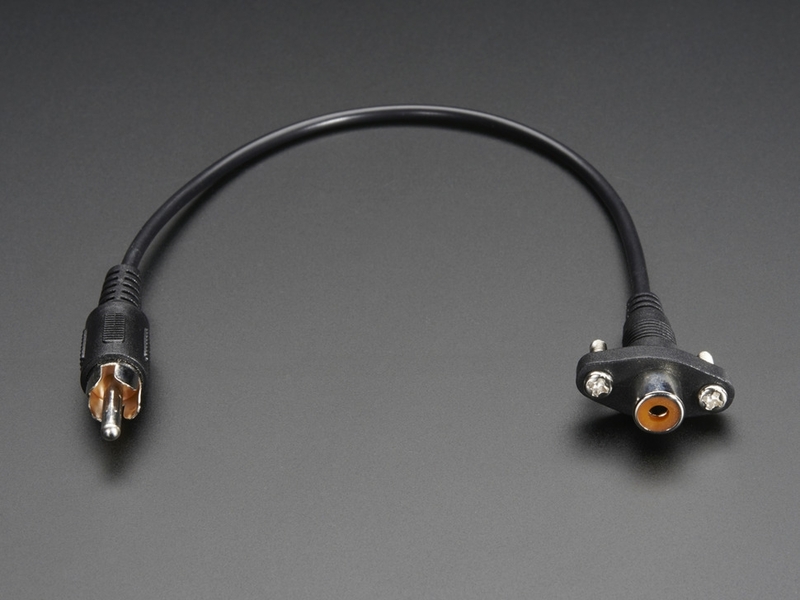 This cable comes with two nice RCA connectors and has two mounting screws 20mm apart. The cable is 264mm / 10.4" long.